In the Chesapeake Region, we have a combination of Historic structures and contemporary buildings. Whether your building is one year or 100 years old, it is advisable to either design according to, or update to current HVAC industry standards. This ensures all commercial buildings are code compliant. And, while it may seem financial cumbersome to do so, updating your system guarantees optimal operating efficiency. Therefore, saving your company money on monthly energy costs. Who creates these HVAC industry guidelines? There are numerous sources the HVAC Industry uses when determining standards for safety and energy efficiency. Some of the agencies involved in this process are The American Society of Heating, Refrigerating, and Air-Conditioning Engineers (ASHRAE), the International Code Council (ICC), the National Fire Protection Association and the United States Green Building Council (USGBC), and the Association of Plumbing and Mechanical Officials (IAPMO). 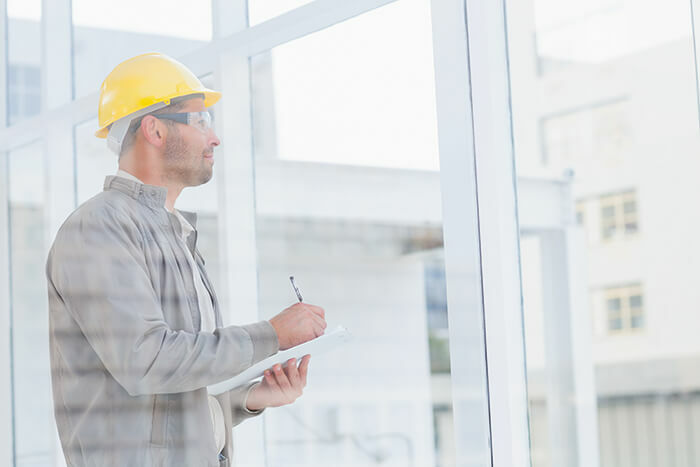 These organizations set up codes and standard guidelines used by consulting engineers, architects, manufacturers, contractors, property owners, and tenants. How often are these standards updated? ASHRAE usually is the leader lead on these updates. It has a network of researchers dedicated to the HVAC industry. Every three years updates to many of ASHRAE’s guidelines occur. Most local municipalities base their code on the Uniform Mechanical Code, written and updated every three years IAPMO. Why are the regulations updated so often? Consumers drive many of the changes. Facility and property managers emphasize their needs for reducing operating costs, especially maintenance, repair, and monthly utility costs. Also, updates in technology will push code changes for safety and efficiency. What standards are updated the most? The energy performance standard covers commercial applications such as chillers, rooftops, and split system applications. These regulations have been the benchmark for commercial building energy codes in the U.S. for more than 35 years. This sets the standards and provides total building sustainability guidance for designing, building, and operating high-performance green buildings. It also addresses site location, energy use, and recycling. This standard creates the foundations for green building design. It outlines sustainability, water and energy efficiency, indoor environmental quality (IEQ). It also lays out rules regarding a building’s impact on the atmosphere. These standards apply to multifamily high-rise residential spaces, the indoor air quality procedures, laboratory exhaust and demand control ventilation. In addition, they refer to areas outside of living dwellings such as corridors, fitness rooms, and building lobbies. As a result of ever-changing policies, navigating through the updates to current HVAC industry standards can be tricky. The Severn Group can help. We have a qualified team of engineers and technicians that can help you design or upgrade your system. Contact us today for a consultation!